At Hope Church we are dedicated to spreading the gospel. 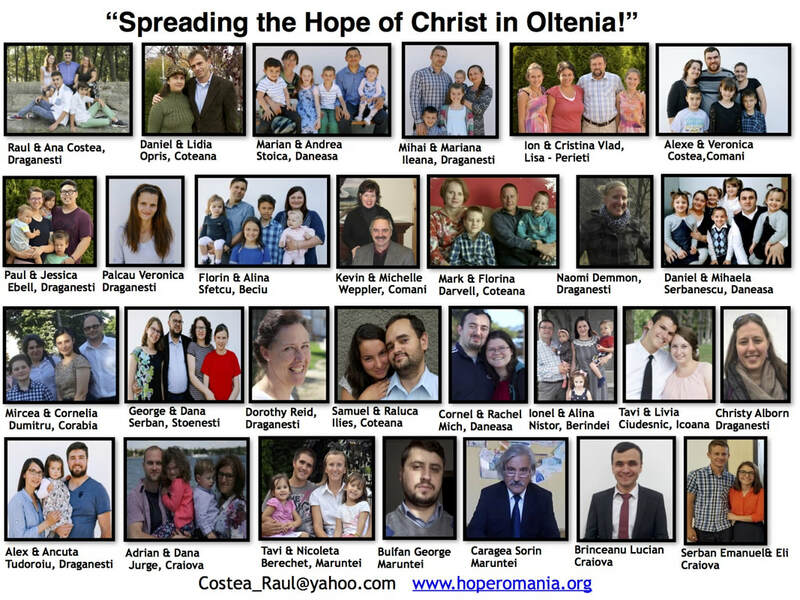 You can learn more about our missionaries and the work being done in each of the villages and towns in the Oltenia region of Romania below. Vision: To provide a physically, emotionally and spiritually safe place for people to transition from hard situations, specifically orphans and young mothers. To show the love of Christ and bring the hope of Christ to Draganesti. Vision: We desire to experience more God-ordained encounters with people so we can share the gospel and win souls for Christ. Vision: We want to plant more churches and construct a building for our current church body. Misc. 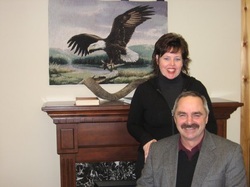 notes: We are seeking to fill our pastor and kids worker positions. Vision: We desire for more youth in Daneasa and the surrounding communities to know Christ personally. 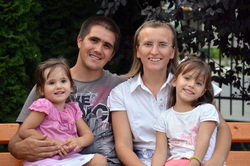 Vision: Our vision is to serve the youth of Romania and equip leaders and missionaries to impact the youth for Christ. 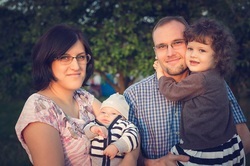 ﻿Occupation: Mark and his wife, Florina are missionaries in Coteana, Romania. 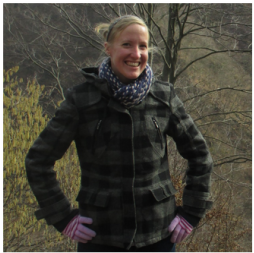 Florina works with children and she helps with the administration of the Mission House. She also organizes events for children and youth (such as summer camps), a program that trains women in the community to work from home, and a program that enables young men to develop skills for future possible employment. Mark preaches at the church in Coteana, does street evangelism and supports the church ministry. Title: Workers in the RESO Ministry, mission point - Daneasa. Vision: The development of current and future believers in our faith. ​Title: Workers in the RESO Ministry, mission point - Beciu. Vision: Together with believers from Icoana we want to be a living body of Christ that shares the gospel to everyone from this location spreading to the end . Vision: To bring the Hope of Christ from Draganesti-Olt to the end of the earth. Ministry summary: Administrate shorth teams, translate for teams, administrate mission house, coordonating evangelistic programs, prisson ministry, helping with the kids ministry, youth ministry, leading worship, equiping in worship departament for who is insteresteed to learn guitar or other instruments. 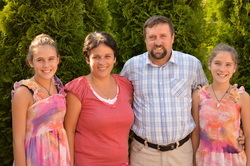 Vision: To spread the kingdom of God in Romania. Vision: To be a community of believers who bring their hope of Christ into the community where they live. Ministry summary: Through evangelism, family visits, social projects, evangelistic events, serving people in the community in different forms.